Today we visited Ruth Shercliff of Langley Loaves to see her purpose-built wood fuelled bakery oven in full swing making ‘Real Bread’. Everyone got samples to try. 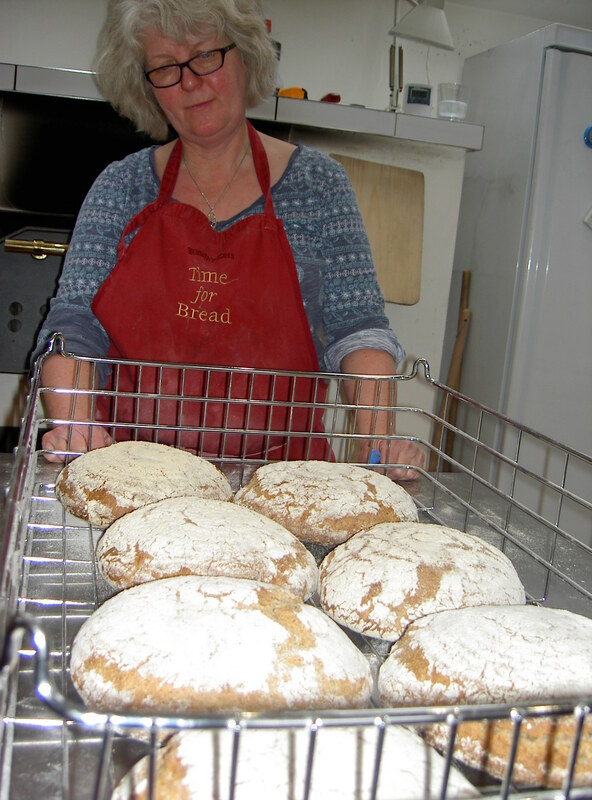 Ruth uses as local and minimal ingredients as possible, with the stone ground flour from Walk Mill near Waverton. She explained how ‘shop bought’ breads can have up to 17 ingredients including preservatives and flavourings, but ‘Real Bread’ is based only on just Flour, Salt, Yeast,Water and then natural ingredients like herbs and grains for specific flavours. 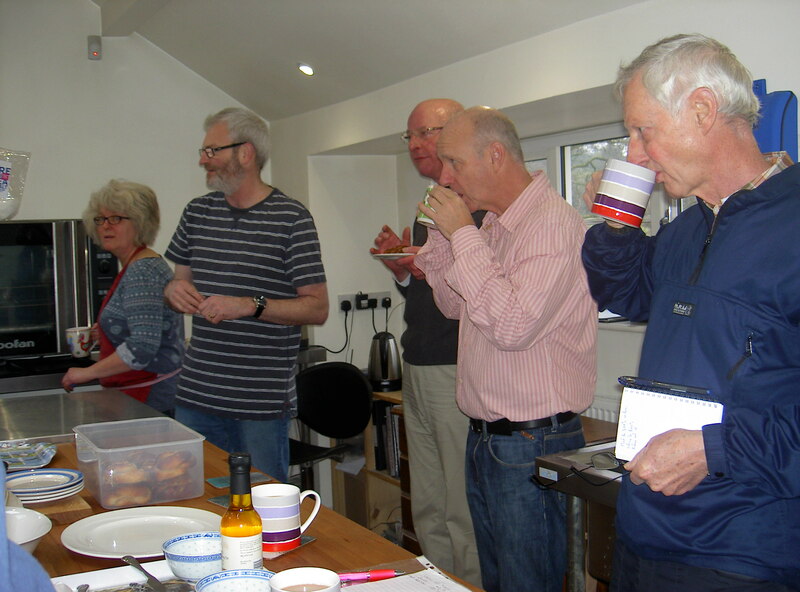 The samples of sourdough and wholemeal bread that we tried were delicious and we all went away with a fresh loaf still warm from the oven. 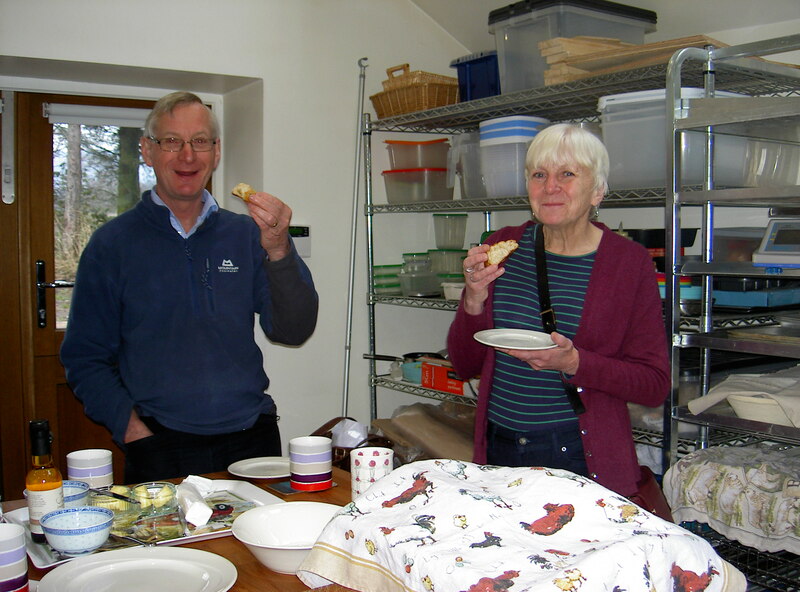 Many thanks to Ruth and Tim for their hospitality (and the bread!). Tags: Langley Loaves, Ruth Shercliff | Permalink. Despite the terrible conditions last Thursday we managed to get orders out to 99% of our customers. Not only did our volunteers battle with the westher so did our producers and we are very grateful to all those who went above and beyond to make sure all of the fresh produce got distributed. Hopefully this his week will be slightly less fraught and we can get all our delicious food to the right homes without to much fuss. Thanks to everyone for their patience, support and ongoing custom. 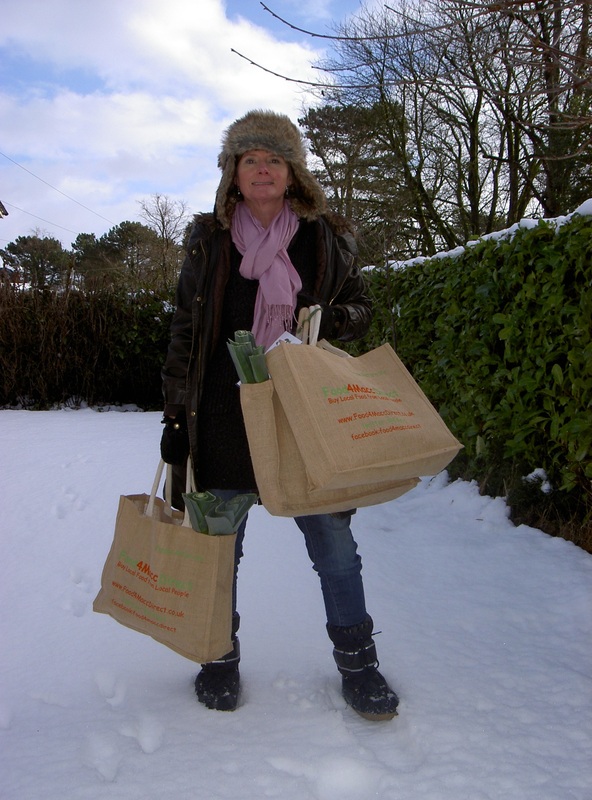 Tags: community, local food, macclesfield, snow | Permalink.